making her look like a bad mother and she is not having it. 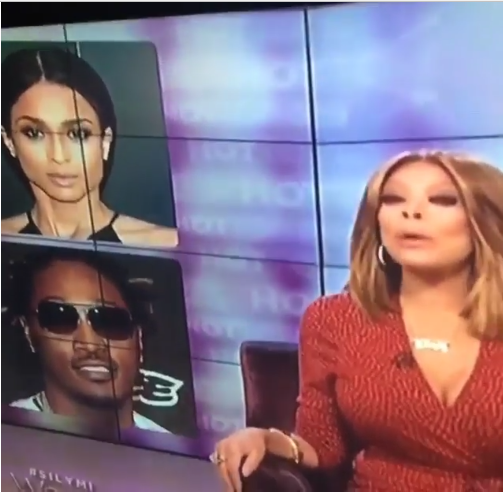 While on set, Wendy Williams even made reference to Ciara's albums not selling . I'm a straight shooter, I always have been.Ciara, Future is not the reason that your music haven't sold.Future is also not .One more thing and don't take this..(thinks)alright take it how you want to to .You are his fourth babys mother with four children .When you realized he had three baby mamas with three children,that should have been a drive-by"